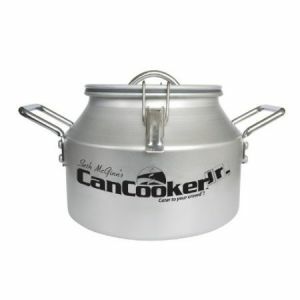 The CanCooker All Purpose Seasoning adds great flavor to any meal with its robust blend of course-ground salt and spices. 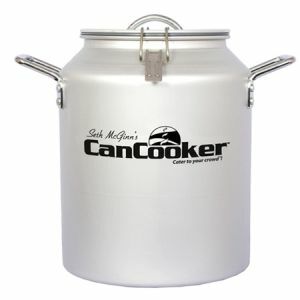 Use it on meats, seafood, eggs, vegetables, soups, fries and barbecue. 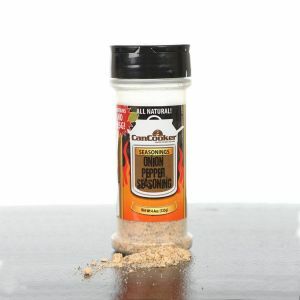 The All Purpose Seasoning is also great for seasoning ground meat for burgers. 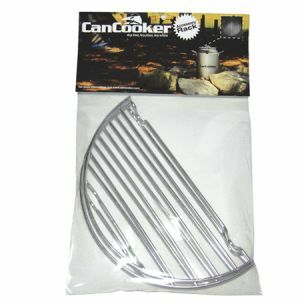 Use it in cooking or at the table.